A kind young girl, Saba, lives on her own in the middle of a war zone. One day she finds an injured bird struggling for life in the streets, and she decides to help the flightless dove. They find in each other some kindred spirit and give one another hope in a place devoid of all light. Negin Fartashmehr is a 3D Artist, Animator, and recent graduate of Ringling College of Art with a BFA in Computer Animation. She was born and raised in Iran, and studied Graphic Design in her hometown, Tehran. Over time, she embarked on a journey to pursue one of her deepest passions, a career in animation. After working as a 2D Animator in Iran for nearly five years, she sought additional educational opportunities overseas, applying to several colleges in North America. 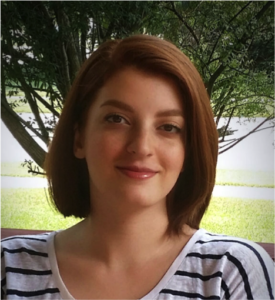 With a strong portfolio and outstanding application, Negin was one of the few applicants that were granted the International Scholarship from Ringling College. As the only Iranian international student at Ringling, Negin was compelled to represent her country. Having grown up during the postwar era of Iran, she was inspired to dedicate her thesis film to those who have suffered from war, with aspirations to bring awareness to the countless innocent lives and families that are destroyed by war every day. Her solo film submerges you into the heart of a warzone through the eyes of a young orphan girl, Saba. 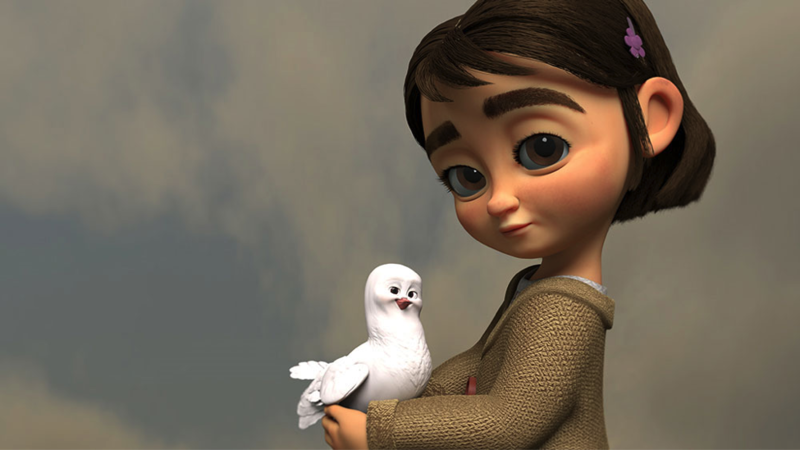 Amidst the tensions of war, she finds solace in caring for an injured dove she meets, and the two find peace through their companionship.